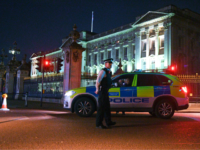 A man has been arrested Sunday afternoon outside of Buckingham Palace on suspicion of carrying a taser. 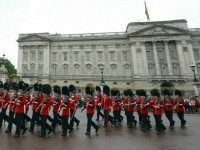 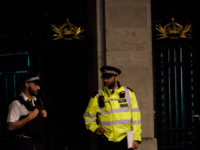 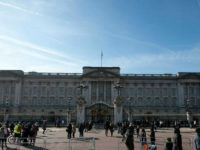 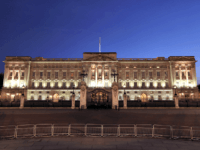 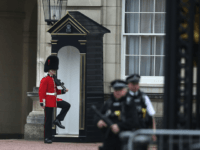 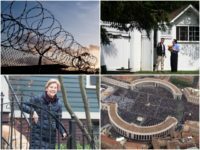 Oct. 7 (UPI) — London police arrested a woman who tried scaling the front gate of Buckingham Palace in front of a crowd of tourists on Saturday evening. 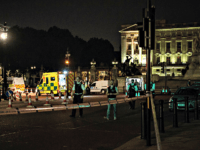 The Metropolitan Police Force has released more information on the attack outside Buckingham Palace on the night of August 25th, which is currently being investigated as a terrorist attack. 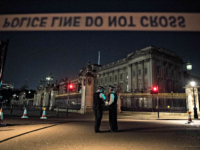 British counter-terror police are questioning a man who was detained with a “large bladed weapon” outside Buckingham Palace. 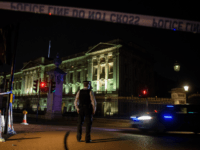 Police officers have been attacked outside Buckingham Palace, the main residence of Queen Elizabeth II. 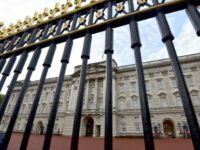 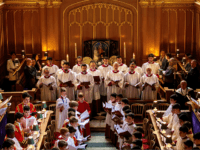 A documentary on the British Royal Family has been “spiked” according to senior schedulers. 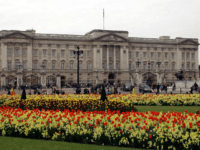 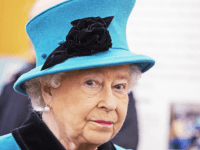 The programme, called “Reinventing The Royals” was pulled from the state broadcaster’s schedule at the last minute, allegedly over pressure from Buckingham Palace, Variety Magazine reports.